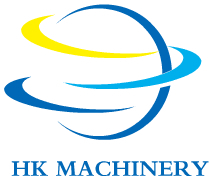 Product categories of Mixing Machine, we are specialized manufacturers from China, Vacuum Mixer, Vegetable Mixer suppliers/factory, wholesale high-quality products of Powder Mixer R & D and manufacturing, we have the perfect after-sales service and technical support. Look forward to your cooperation! The machine in this classification mixed materials of various kinds, in the mixer is flipped, kneading, extrusion and convection, make all kinds of materials can be evenly mixed together, achieve the standard. 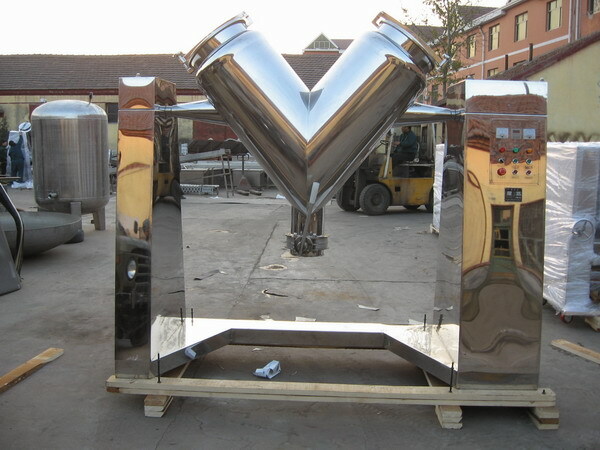 The equipment has the advantages of reasonable design, compact structure, simple operation and convenient maintenance.